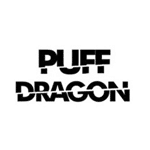 Puff Dragon 50/50 is an amazing range of starter e-liquids manufactured by Flawless UK. 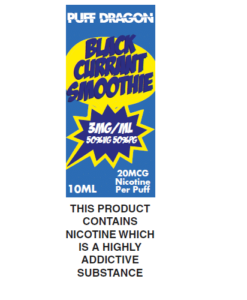 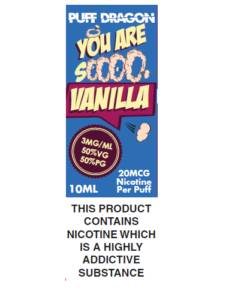 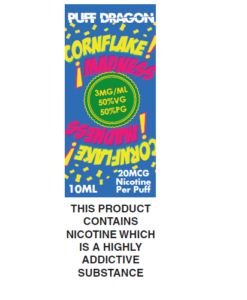 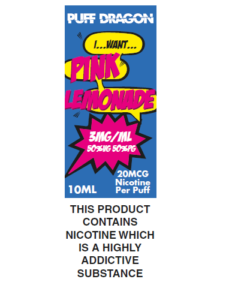 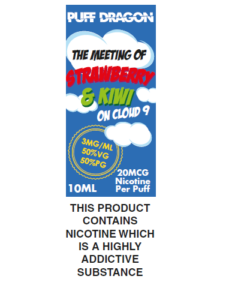 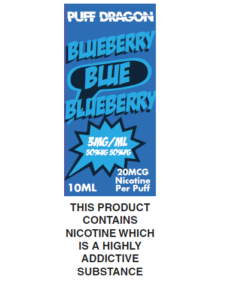 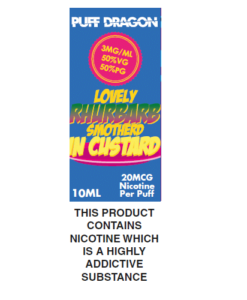 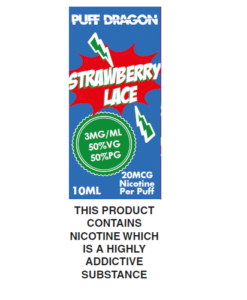 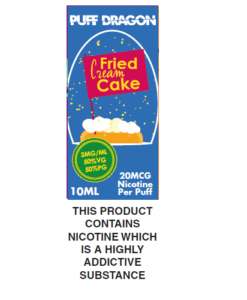 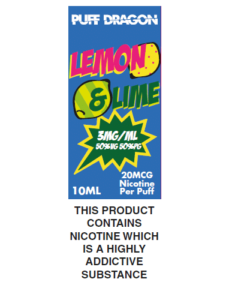 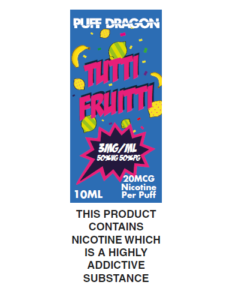 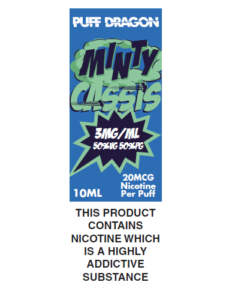 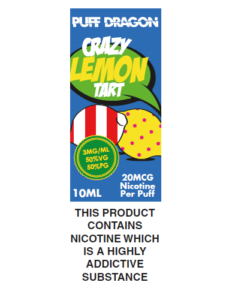 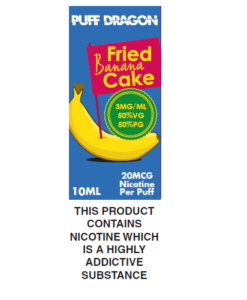 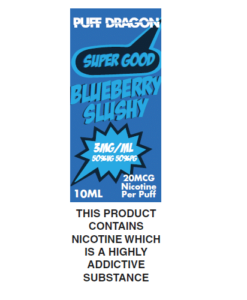 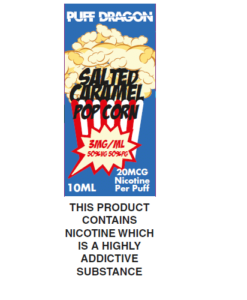 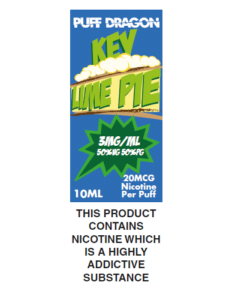 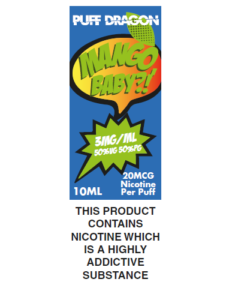 Featuring over 20 flavours that cover fruits, bakery, tobaccos & menthols in nicotine strengths ranging from 0mg to 18mg. 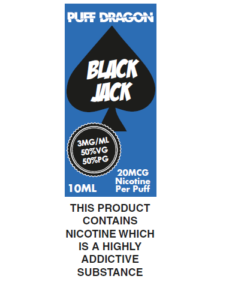 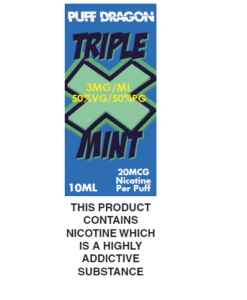 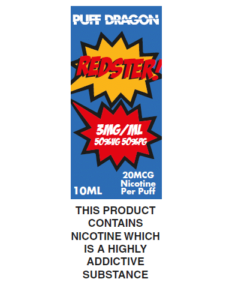 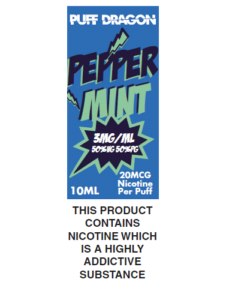 Each flavour has its own unique bottle design and nicotine strengths are easily determined by the colour of the box. 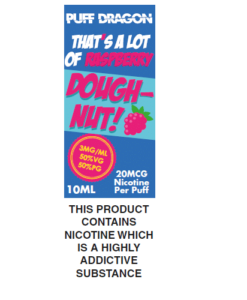 Overall these are fantastic liquids for anyone using a mouth to lung (MTL) vape kit who is looking to transition from cigarettes to vaping.